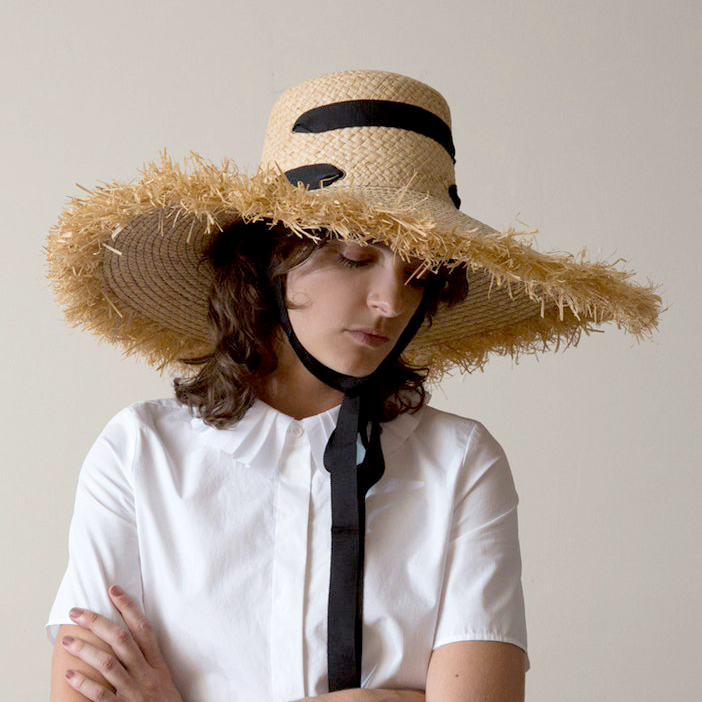 Based on Lola’s classic Twin Peaks fedora, the Shiprock has a flat brim for a slightly more western look. The crown remains unchanged, with one side higher than the other, but the brim is now rigid and thus a tad more assertive. 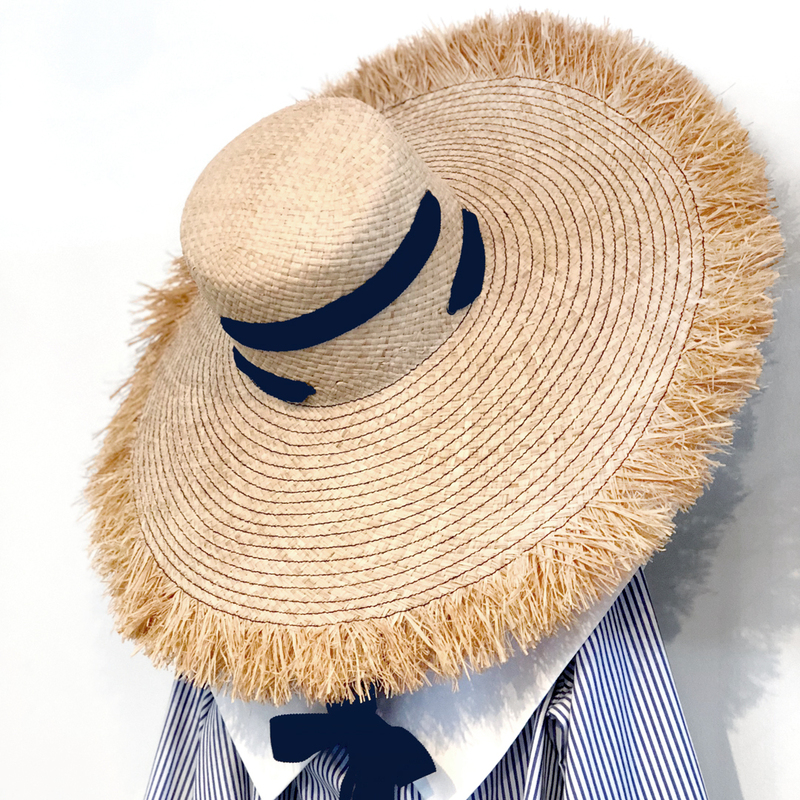 A mash-up of a Provençal and a Gaucho hat, the felt rendering of the summer straw Zorro hat is equally versatile in its felt incarnation. A chin strap with adjustable leather slide will keep it on as you ride your bike through the city. 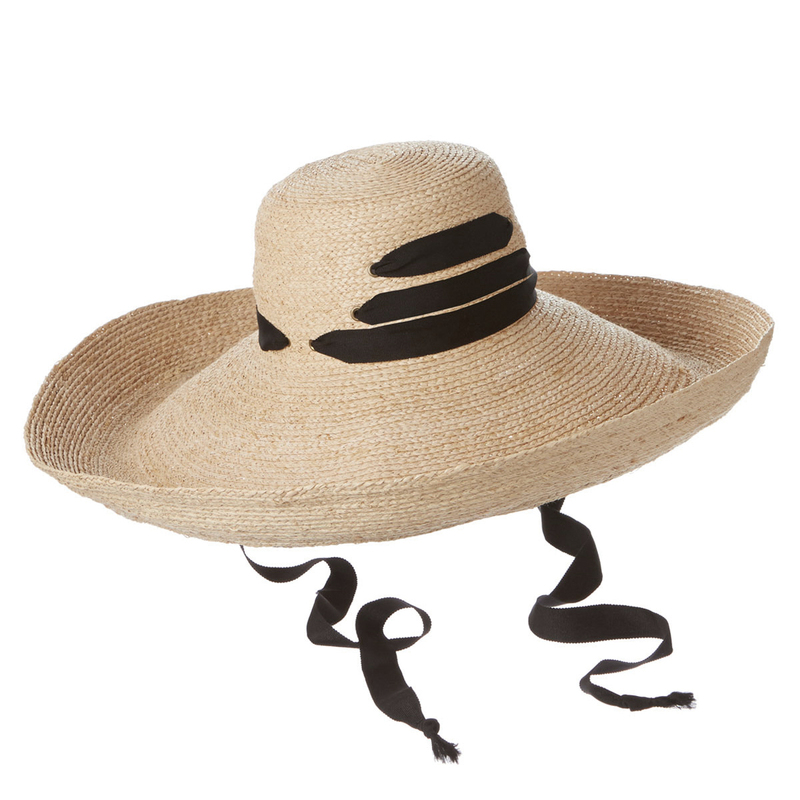 You can also flip it off and let it hang down your back señorita style. 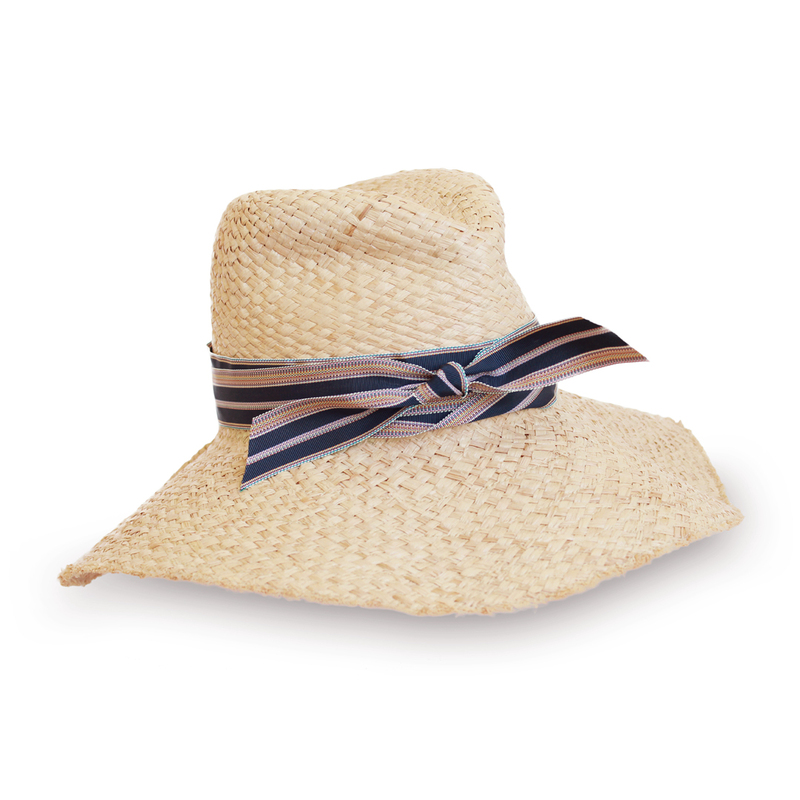 A perennial Lola favorite, the First Aid will rescue you from the sun’s rays while boosting your style bonafides. 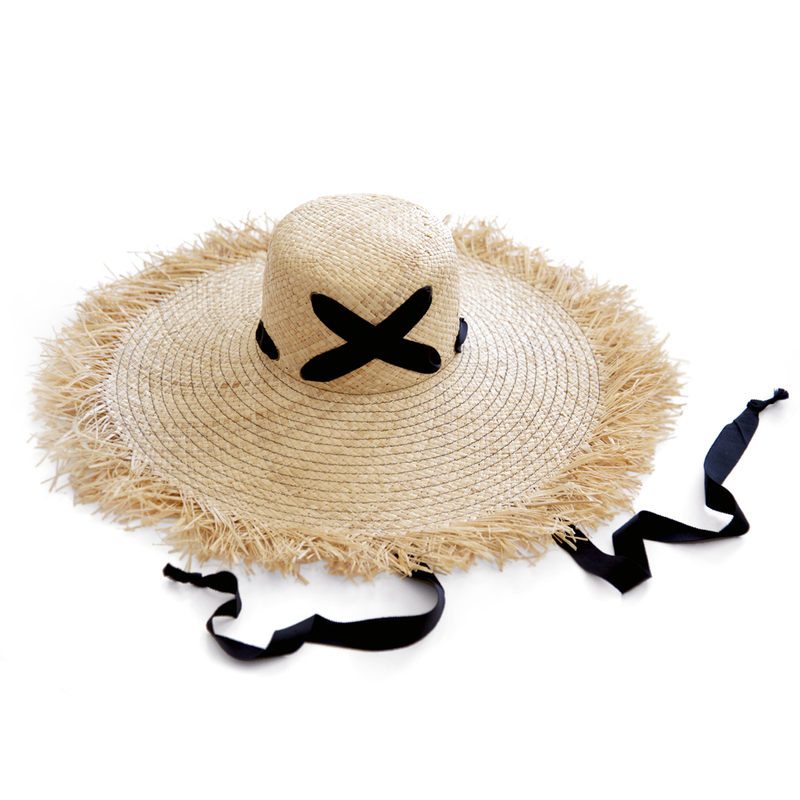 The pliable raffia makes it light and carefree, and you can fearlessly stuff it in your tote. What’s more, it fits everyone and is universally flattering! 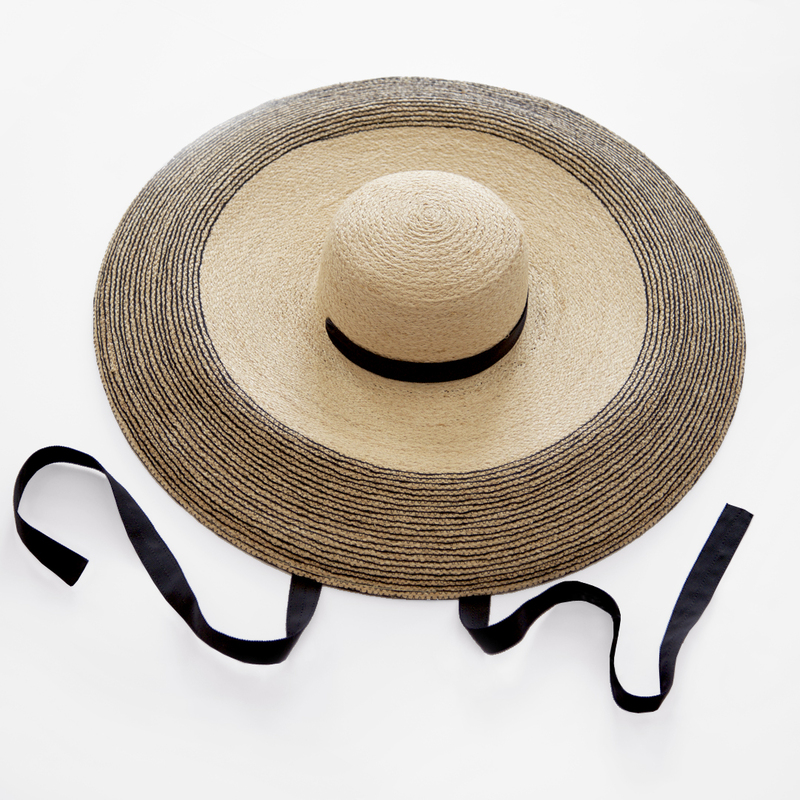 By adjusting the ribbons to your head size, you’ll ensure that it won’t be swept off to sea—or to the next aisle at farmer’s market. This video shows you how to do it perfectly.